We created a new shop with our logos, drawings, designs, maps and other works. Follow us on sellfy. 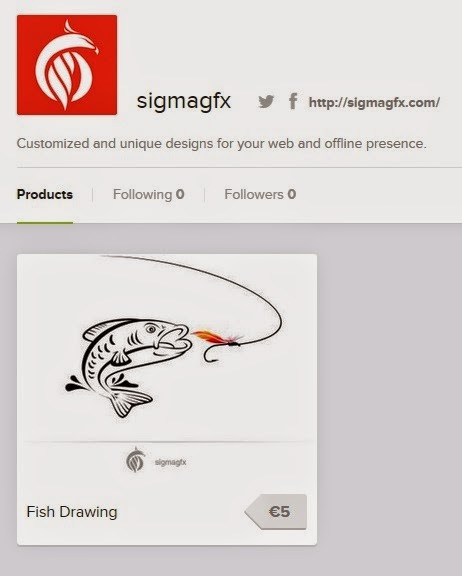 This is the blog of sigmagfx team. Here we will posts articles, pictures and other materials related to our work. Follow the blog feed for new posts and updates.